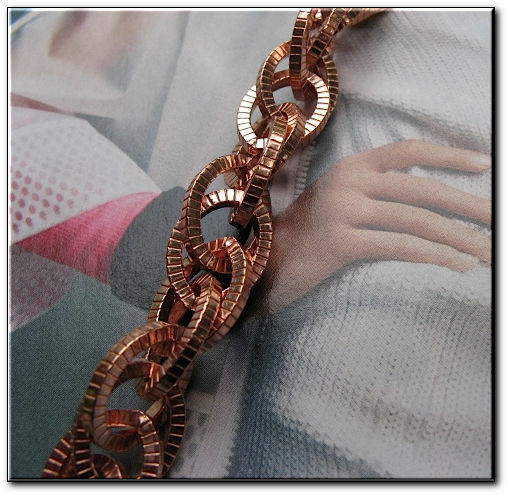 Ladies Solid Copper 7 1/2 Inch Bracelet CB688G - 1/2 an inch wide - Medium weight. 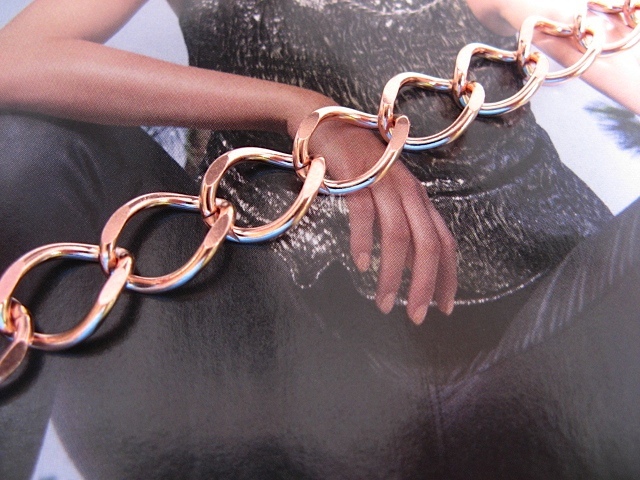 > Ladies Solid Copper 7 1/2 Inch Bracelet CB688G - 1/2 an inch wide - Medium weight. 1/2 an inch wide, medium weight. Includes a solid copper fold over clasp. 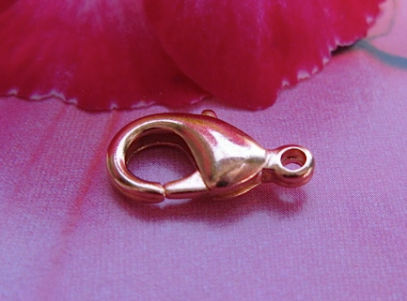 or a solid lobster claw clasp.